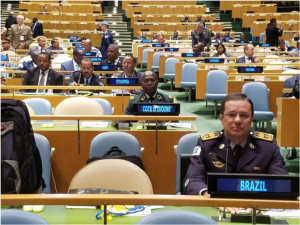 On 20-21 June the 2nd United Nations Chiefs of Police Summit (UNCOPS) took place at the United Nations headquarters in New York. The Brazilian representation was assured by Colonel Antônio Nunes de Oliveira’s presence, who is the President of the Council of General Commanders of Military Police and Military Fire Brigades. The Summit brought together police chiefs, gendarmeries commanders and other representatives from the police forces of 193 countries. The aim was to define a common vision for UN police operations to setup commitments to improve prevention capabilities and face threats which go beyond national borders. The UN has been seeking improvements to its own peacekeeping operations and the summit has analysed the UNPOL efforts. What they are looking for is effectiveness and police initiatives that are people-centred, mission-oriented, modern, agile, mobile and flexible, specialized and rights-based. 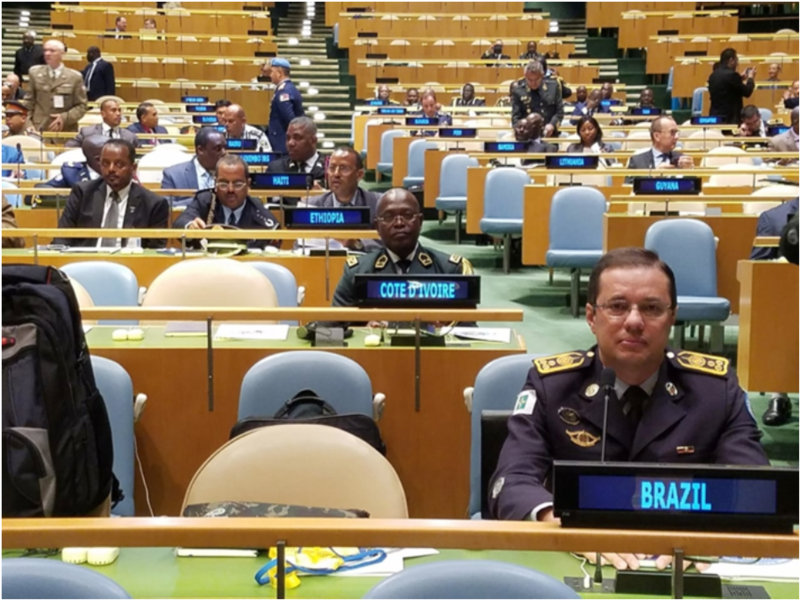 The Brazilian Military Police representation by CNCG is a remarkable step to definitively incorporate the country in international peacekeeping operations. Furthermore, it reassures the state military forces commitment to human rights protections in any sphere.